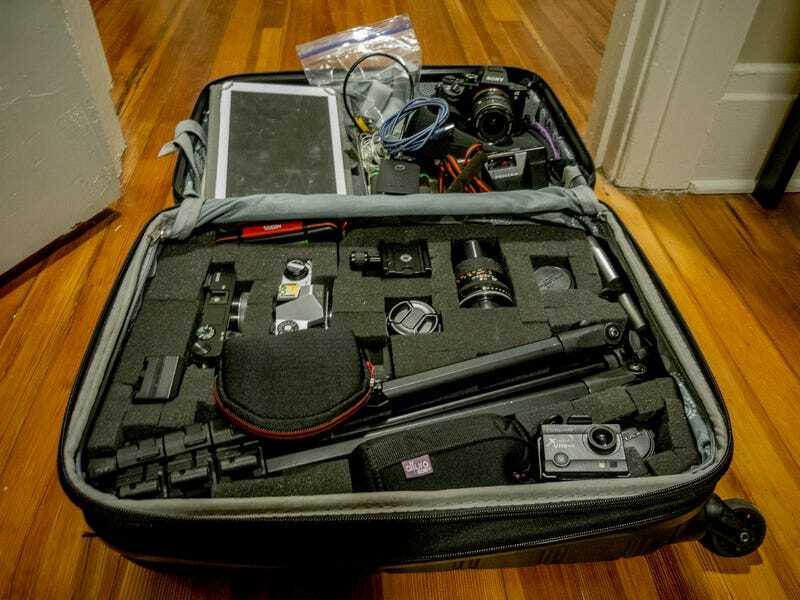 Pelican case? I can’t afford no stinkin’ pelican case! Tomorrow my wife and I leave for a week in Ireland, our second time there in as many years. We had such a fun time there on our honeymoon and tickets were so cheap we decided we had to go back. Not only that, but my prints from our last time there have been selling pretty well so my wife told me to treat this like a photo trip. I didn’t have to hear that twice! I’ve been contemplating upgrading from my a6000 to something full frame for a while now, but when I realized I wouldn’t have the funds together before the trip I decided to rent something. The end result of that is an a7rii I’m borrowing from LensRentals.com for 10 days. I’m already pretty sure I want to get one, especially with the price dropping after the a7riii, Canon EOS R and Nikon Z7 all coming out. This trip should tell me if I should pull the trigger or wait for something else. The camera arrived yesterday, so naturally I had to try it out. I’ve always wanted to try some astro photography, but for some reason I never have. It was clear last night so I drove a few minutes out of town and was able to get a shot I was pretty happy with. Hopefully it’s just the start of a very photo-filled week!